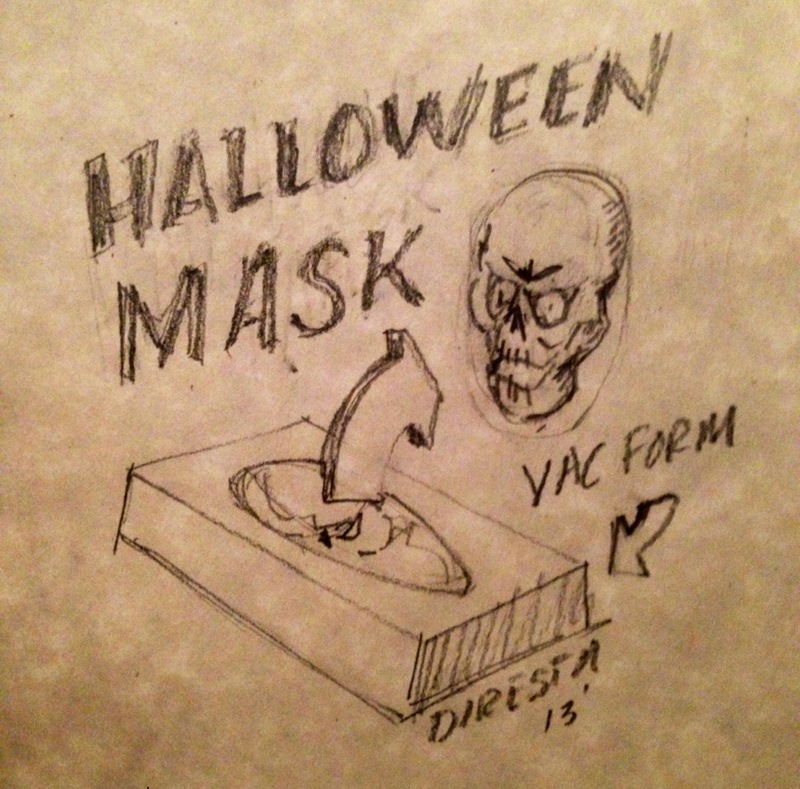 Vacuum forming is the perfect technique to make repetitive objects—like a Halloween mask! In this video you see a technique I use with my students. I give the assignment to create a mask form for the Vac Former. To make it durable and strong I use plaster and to keep the sculpt fluid and natural I use a soft clay. When using a negative mold as you see here in this video, you will always get a perfect form each time. You can see that I use a thin styrene to show the fine details in the plaster that originated in the soft clay. Enjoy.